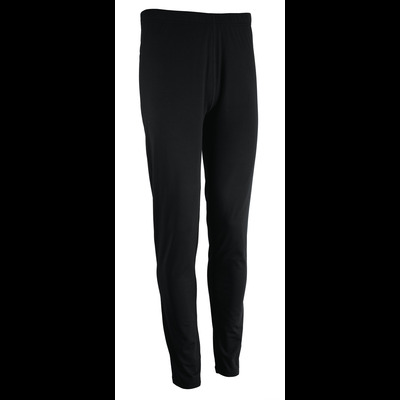 Different thermo pants are available for all types of weather. 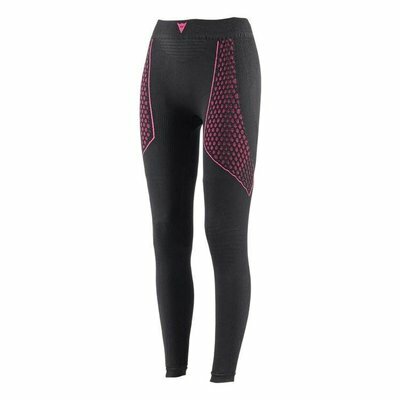 If you ride on warmer days, opt for a pair of cooling thermo pants. 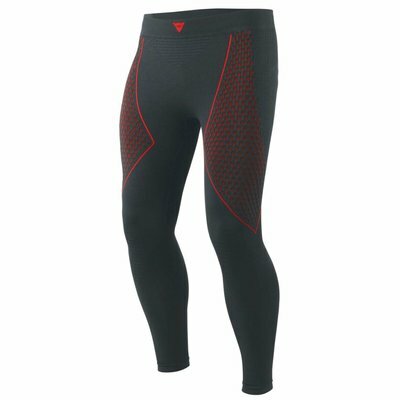 If it is colder, choose a more padded pair of thermo pants, possibly with windstopper or waterproof membrane. On your motorcycle you do not move or hardly move. And you will catch a lot of wind. This will result in a body that cools down quickly. Motorcycle thermo underwear ensures that you do not sweat by removing heat and moisture quickly. Or motorcycle underwear ensures you to stay warm. Do you drive to work daily or do you make long journeys? Then motorcycle underwear and motorcycle thermo underwear come in handy in your wardrobe. In our collection you will find underwear for the motorbike like tops, trousers, suits, under gloves, socks, cooling vests and heated underwear. We offer, among other things, the Alpinestars Ride Tech collection. But of course we have the hermo underwear collections from Revit, Halverssons and Dainese! When the temperature drops, some motorcyclists put their motorbike in the garage. But the biggest part is just going on with riding. The Dutch winters are reasonably soft, but it can get pretty cold on a bike. Especially if you make long journeys, it can become uncomfortably cold on your motorbike. Prevent this with good underwear! 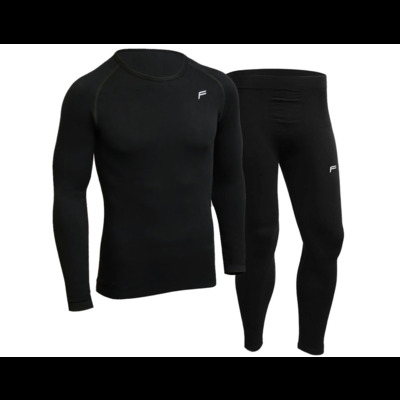 This clothing is specially developed for long trips and is therefore better able to keep you warm than regular underwear. Thermowear and underwear has been designed to keep you cool for hot days. It may sound illogical, but if you do not wear undergarments under your motorcycle suit, you will sweat more. Heat and moisture will be quickly removed with specially developed motor undergarments for warm days. In addition, you can move easily in your motorcycle suit because your skin will not stick to your leather suit. 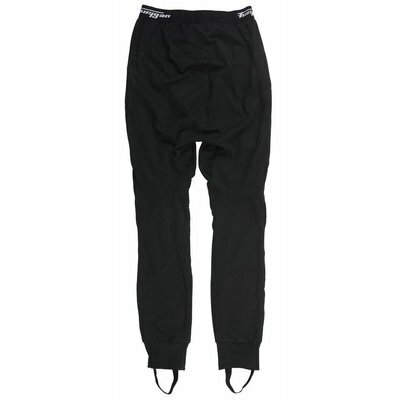 Thermo pants can be worn under a pair of textile motorcycle pants or under a leather pair of motorcycle pants. 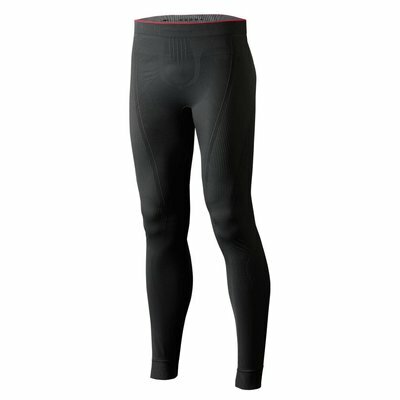 The thermo pants may have a looser fit under textile motorcycle pants. If you wear sporty leather motorcycle jpants, it is better that the thermal pants are also tight on the body. Besides the purchase of heated gloves, hot grips and good winter motorcycle boots keep your body warm with motorcycle underwear. This clothing can consist of thermo clothing specially made for the motorcycle. This thin layer of fabric ensures that you keep your body temperature at the right height with underwear on the motorcycle. Good integral helmets are a lot warmer than jet helmets, the choice for a winter helmet is clear. 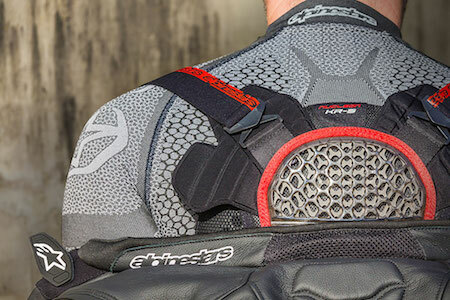 In addition to our thermo underwear, we also have motorcycle underwear that is heated by means of battery packs. This allows you to ride up to 7 hours with undergarments on the motorcycle. 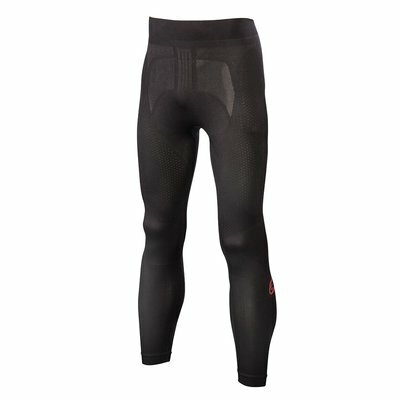 Do not know exactly what kind of thermo pants you should buy? Then contact us! We are happy to help you find out the perfect underwear for you! With an order from € 50, - you will receive free shipping. At Biker Outfit you can go for the well known leather motorcycle jackets and leather motorcycle pants. For the warm conditions we have summer gloves and if you ride a lot in the rain we have a large collection of Gore-Tex motorcycle jackets. You can also come to us for all kinds of motorcycle accessories and back protectors.